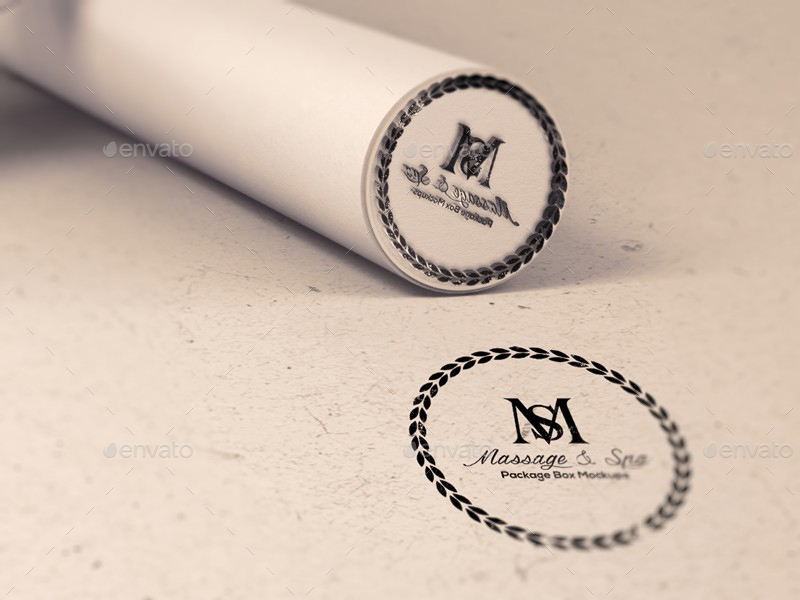 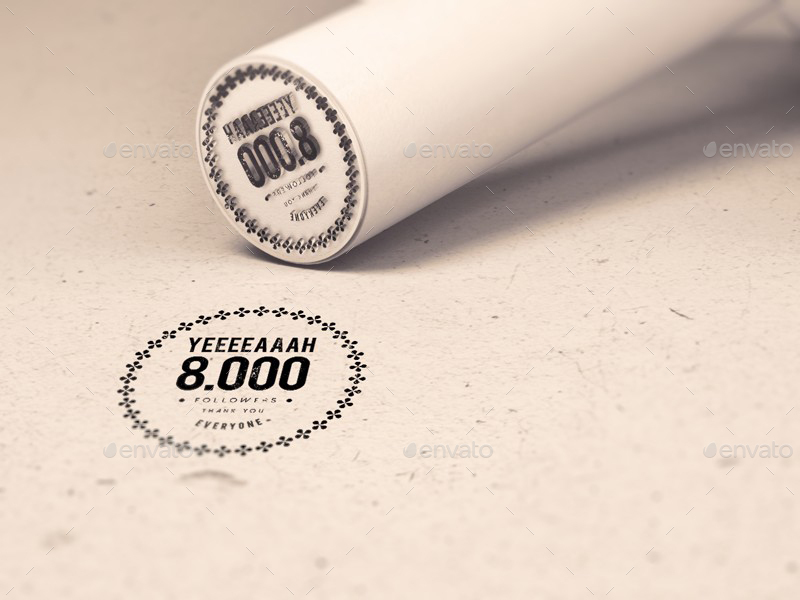 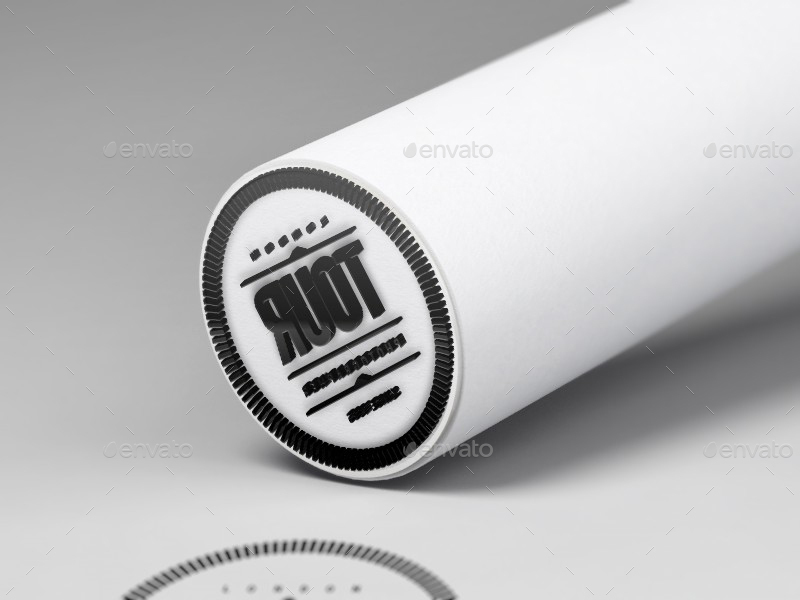 Another stationery mockup relating to business activities was given to you. 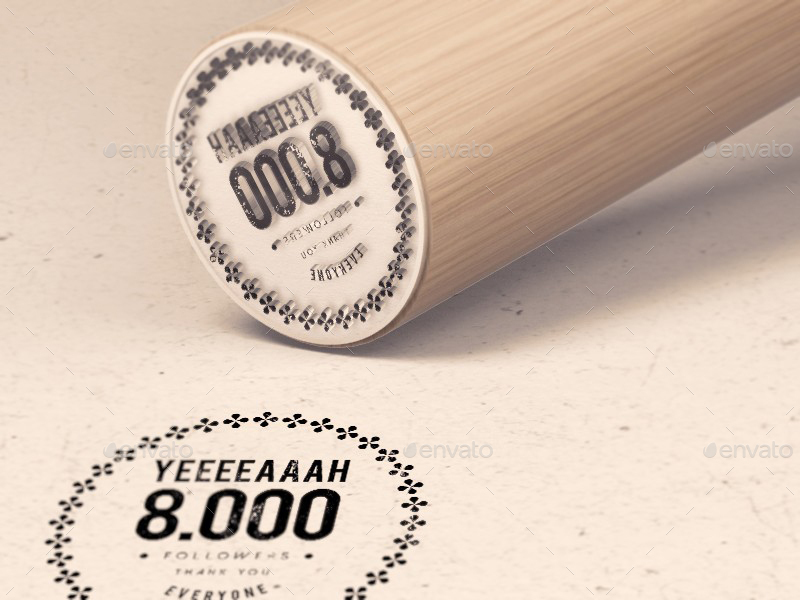 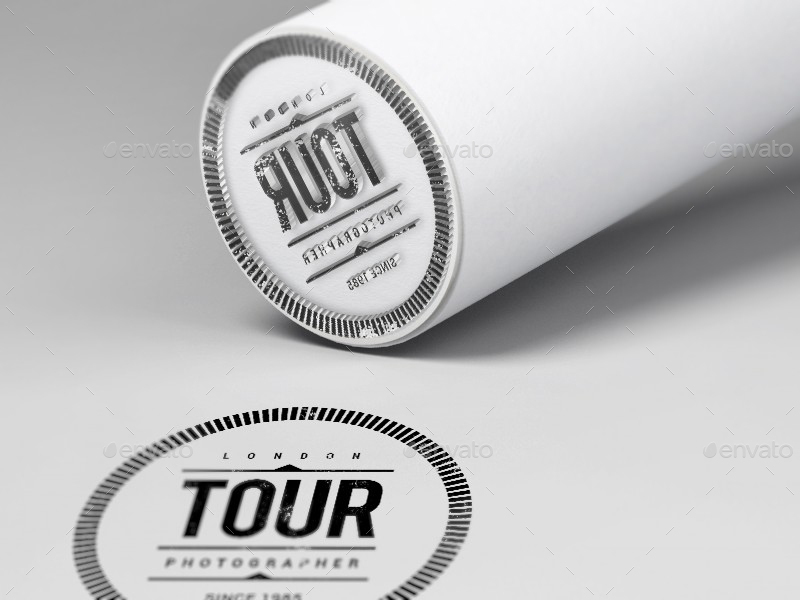 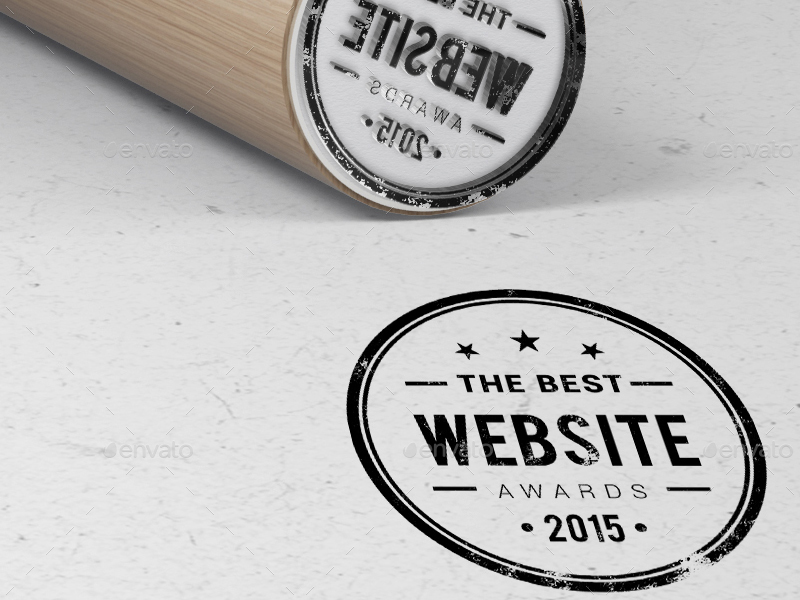 If the stamp is unique and eye-catching, you will win the attention of customers for sure. 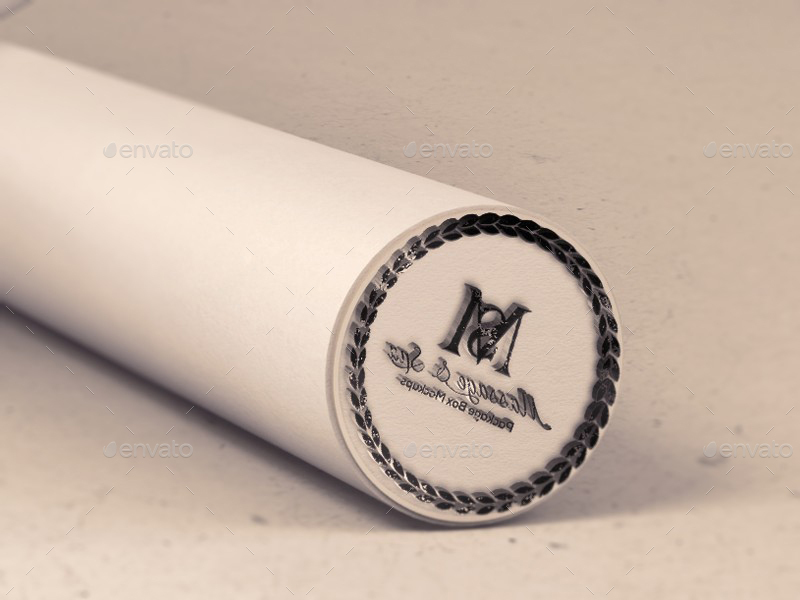 It must have the soul of the company, good at design and has the dull ability to blow customers’ mind. 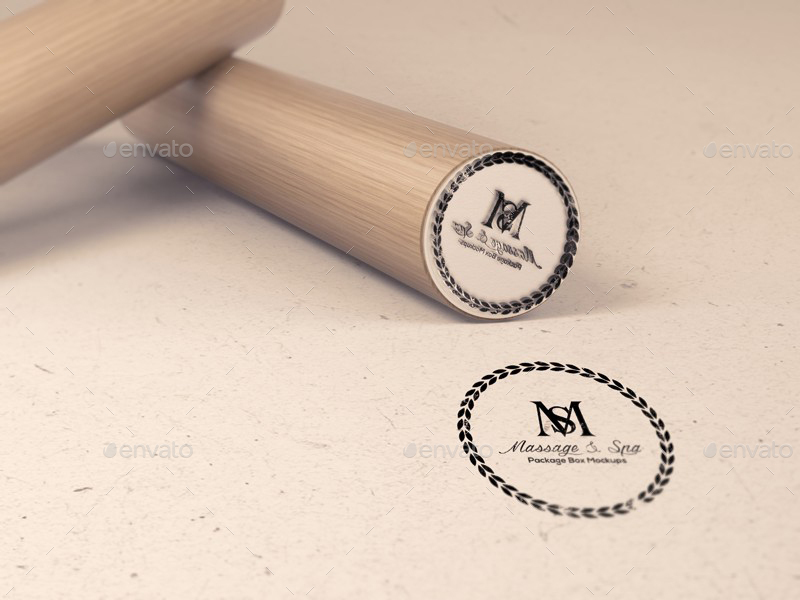 With this mockup, you also have the right to edit and replace your stylish brand name and turn it into a perfect one.